Unofficial album released by Midnight Dreamer in Japan in 2014. It contains a recording of the show at the Hippodrome in Bristol on 9 April 1979. 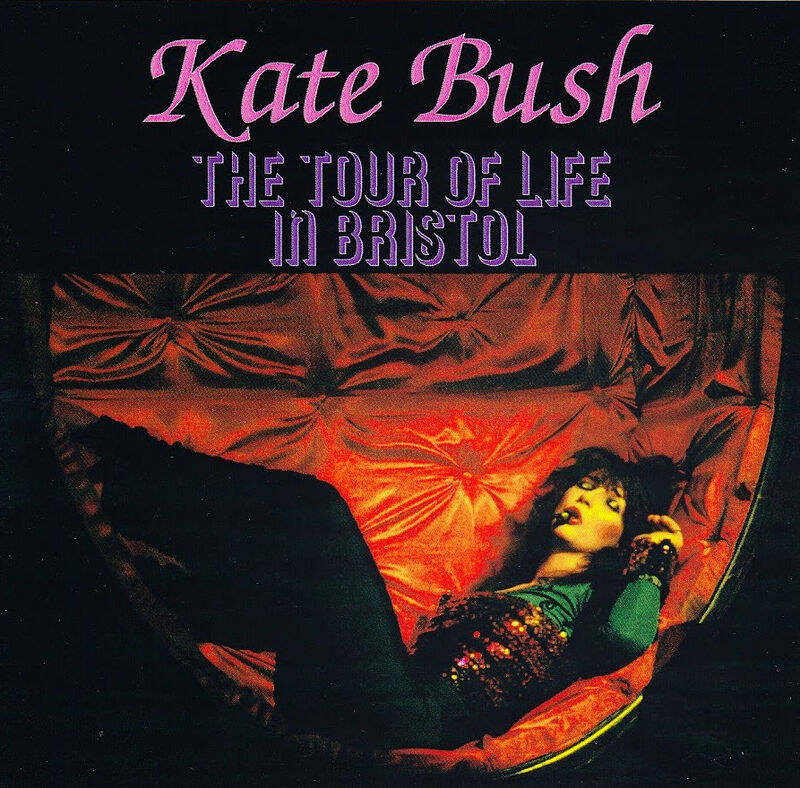 'The Tour Of Life In Bristol' was released as a 2 CD set only. The Tour Of Life In Bristol. Discogs.com, retrieved 7 October 2017.